Less pain, Less mess & More fun! Paintball Minnesota represents the best paintball fields in MN. 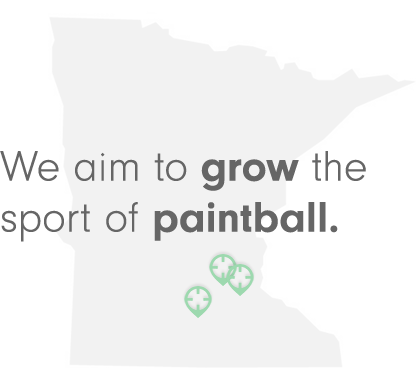 Paintball MN is an informational resource to make the most out of your paintball experience! We cover the latest news, upcoming events, products and paintball facilities in Minnesota’s. Learn more about paintball and how to play today! Tips to get the most out of your paintball experience! Celebrate your holiday on Monday, July 4th with us! We have everything you need to have a blast in honor of the Red, White and Blue! Visit us in St. Paul for our Blow Out Special!